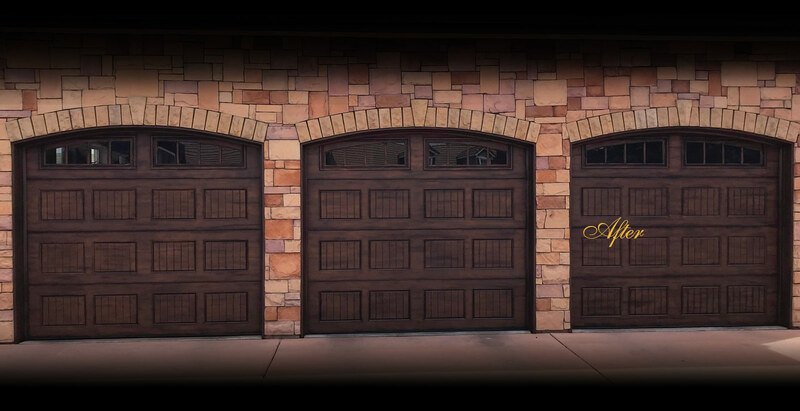 At Faux Doors we elevate the curb appeal and attraction of your home by hand painting your current garage doors to look like real wood grain doors. 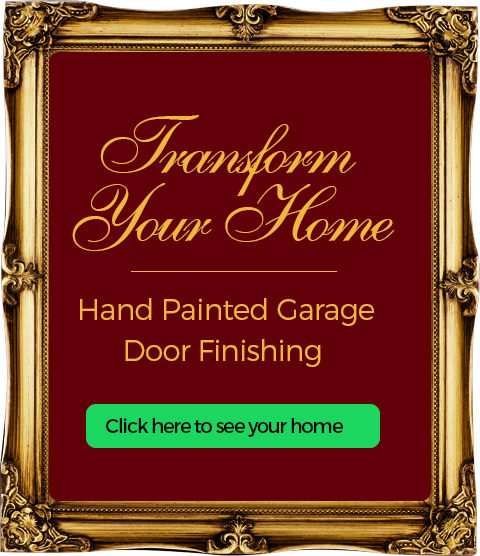 Our painting technique mimics the attributes of real wood, to create a visual illusion of an authentic wood door. 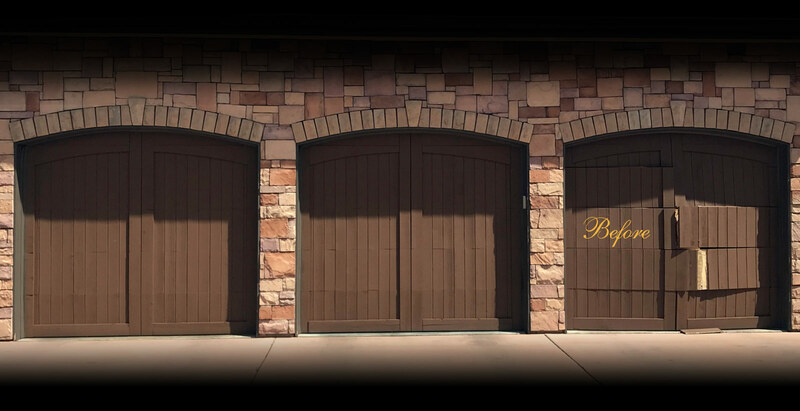 With our proprietary polymer paint our faux wood finish is designed to last for the life of the door. 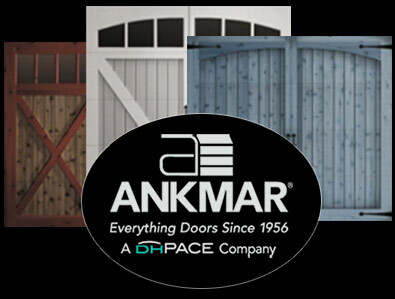 Our unique application gives our doors beauty and longevity.